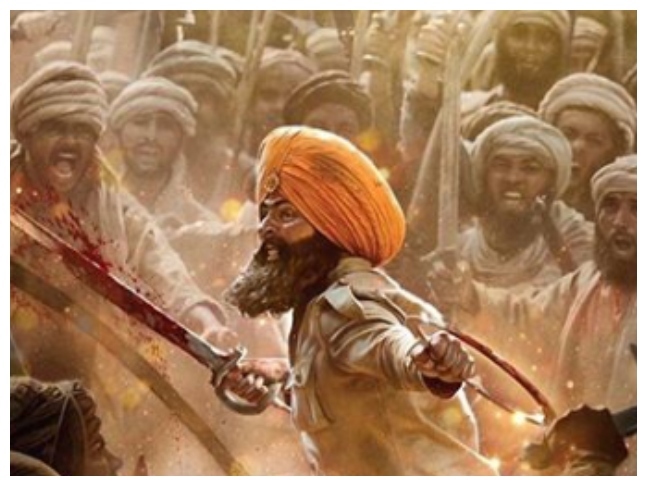 In the trailer of Kesari which released today, Akshay, cast as a Sikh warrior, fights a valiant battle with the Afghans while declaring the message of Kesari to his fellow battlers. “Kesari rang ka matlab samajhte ho. Bahaduri ka rang hai. Shaheedi ka,” Akshay’s character proclaims in the trailer. The last scene of the clip will cause goosebumps as Akshay shrieks a cry of victory while slashing an enemy with his sword. Recommended Read: Akshay Kumar’s ‘Kesari’ is the colour of valour this Holi! Parineeti Chopra makes a brief appearance in the trailer as she has been cast opposite Akshay’s character in the film. 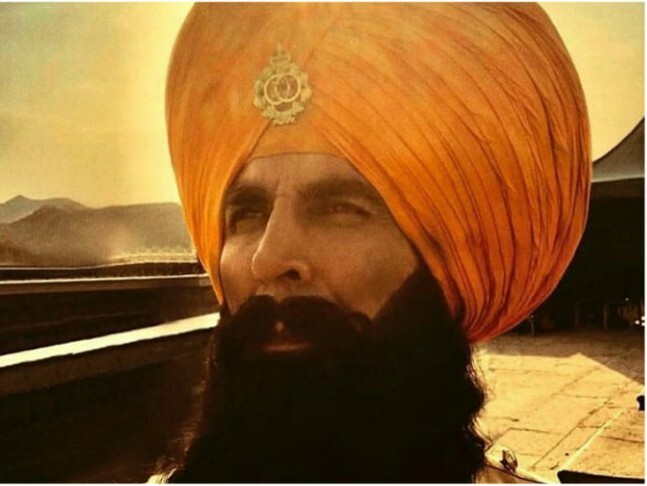 Akshay, for his role in Kesari, sports a turban and while speaking about his attire at a press conference previously, Akshay said that wearing a turban for his Kesari role filled him with pride. Backed by Cape of Good Hope Films and Karan Johar’s Dharma Productions, Kesari is scheduled to release on March 21, 2019.